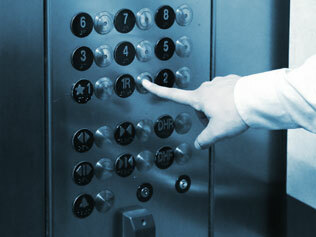 The CORE Group is one of only a handful of security firms that specialize in elevator systems. If you are interested in learning some of the skills which we use during our Elevator Audits or if you wish to incorporate elevator systems into the tactics you use during Red Team work, this is the training that covers that topic. Learn how to operate elevators in a wide range of special modes, and to do so safely so that neither you nor any building occupants experience any harm or difficulty. Participation in this course is prerequisite for purchase of certain CORE Group items such as our advanced sets of elevator keys for penetration testing.